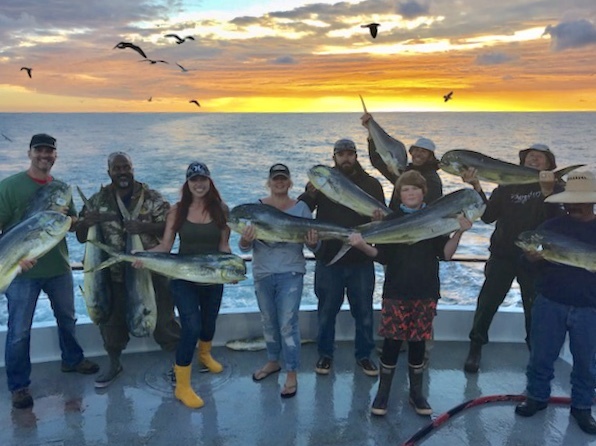 Saltwater Report - Dorado on the Dolphin! 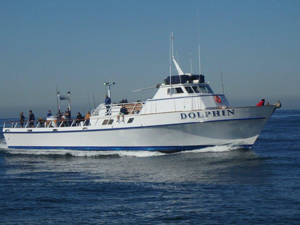 The Dolphin had a full day charter on Saturday and it was a spectacular day of Dorado fishing. They ended up with 31 of them in total. 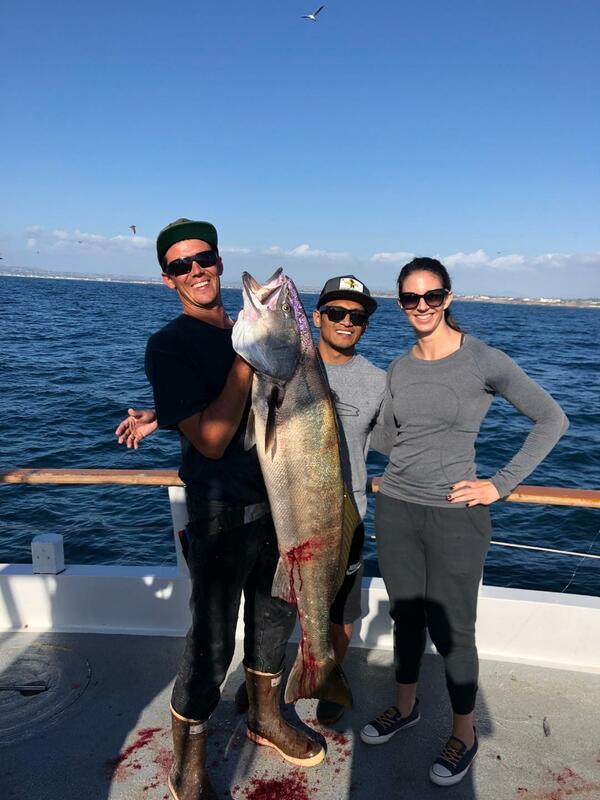 Whopper White Sea Bass Caught Aboard The Dolphin! 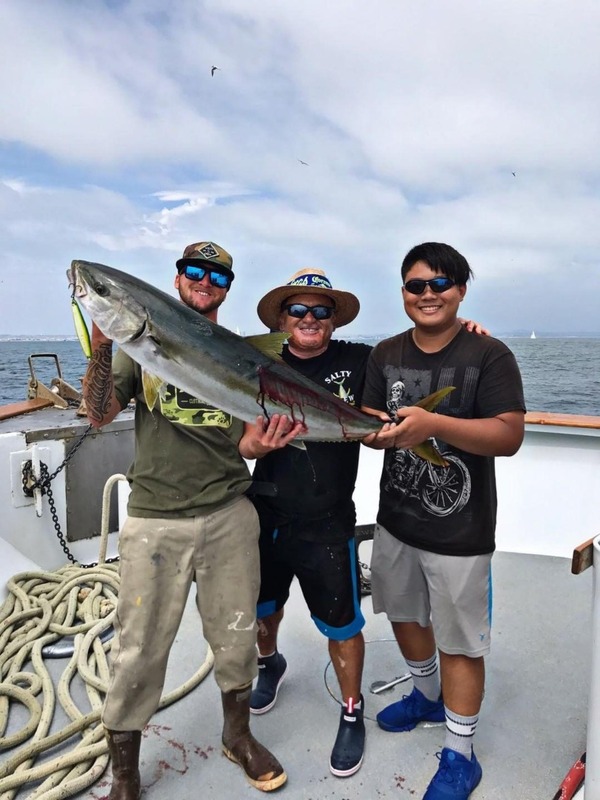 30 Pound Yellowtail on the Dolphin!